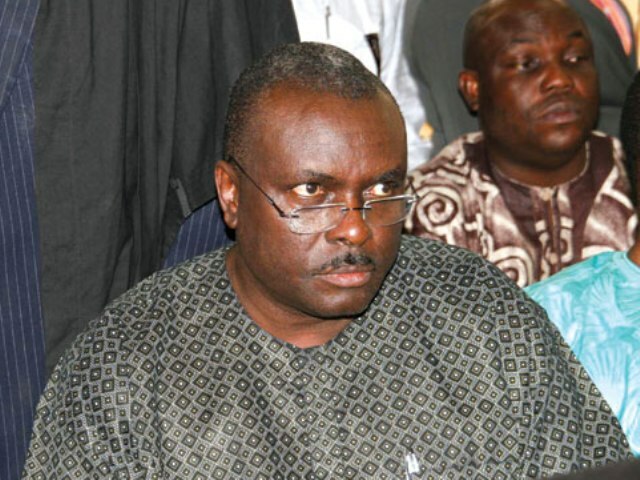 Former Delta state governor, James Ibori was on the 17th of April sentenced to 13 years in prison for several corruption and money laundering charges. His sentence was delivered at the Southwark Crown Court in London, by Judge Anthony Pitts. But before being sentenced in the UK court, he had previously been tried in a Federal High Court in Asaba, and acquitted on all 170 charges. A group has now spoken out against the judge who handled that case, insisting that he be dismissed. A social justice advocacy group, Spaces for Change, has petitioned the National Judicial Council to fire and prosecute Justice Marcel Awokulehin, who had in 2009 dismissed all charges filed against Ibori by the Economic and Financial Crimes Commission. “Dismissing and prosecuting Justice Awokulehin would represent a step forward in tackling judicial corruption,” she said, “And attest to the seriousness of the National Judicial Council to insulate judges from political manipulations and control. They are right on track! D judiciaryin Nigeria is a charade! If I were d Judge dat acquitted Ibori, I will resign in shame!